In a tragic accident, three French Olympic stars filming the famous reality TV show 'Dropped' are reported killed in a midair helicopter crash in Argentina. The French Olmyic stars included Swimmer Camille Muffat, boxer Alexis Vastine and sailor Florence Arthuad. 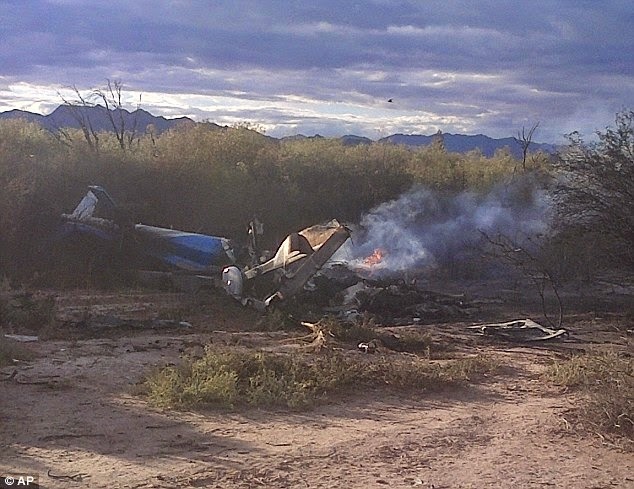 Two Argentine helicopter pilots were also killed during midair collision beside five other French nationals. Two of the dead competed at London 2012.